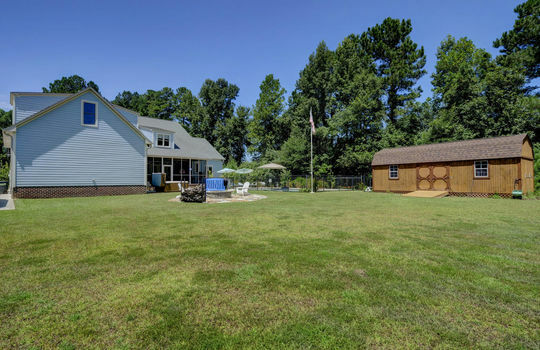 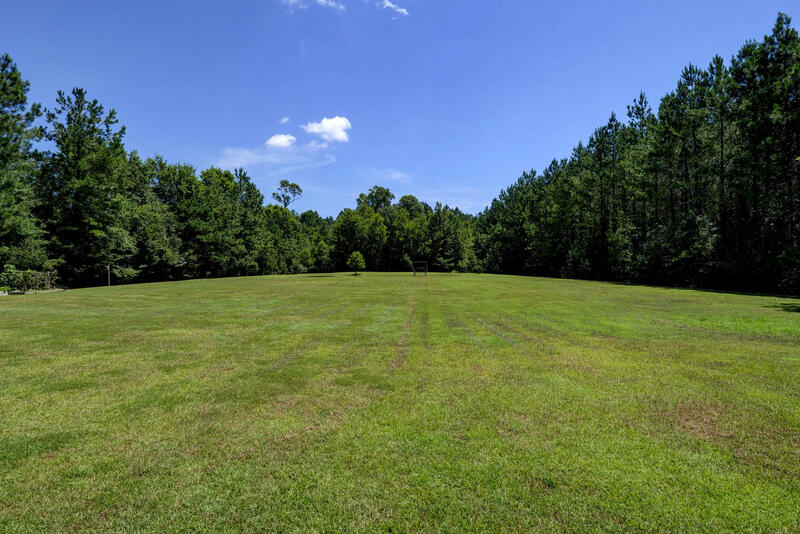 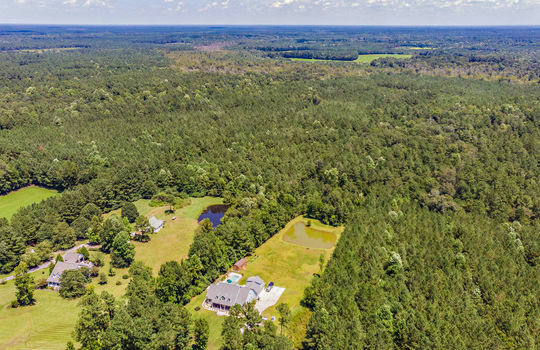 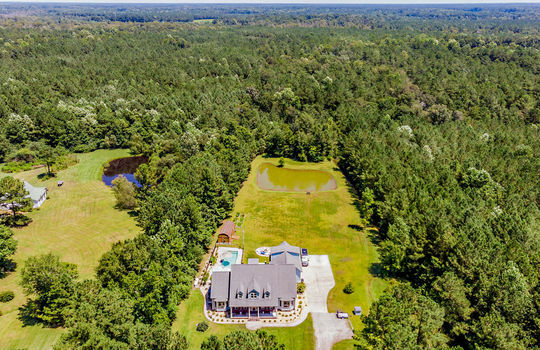 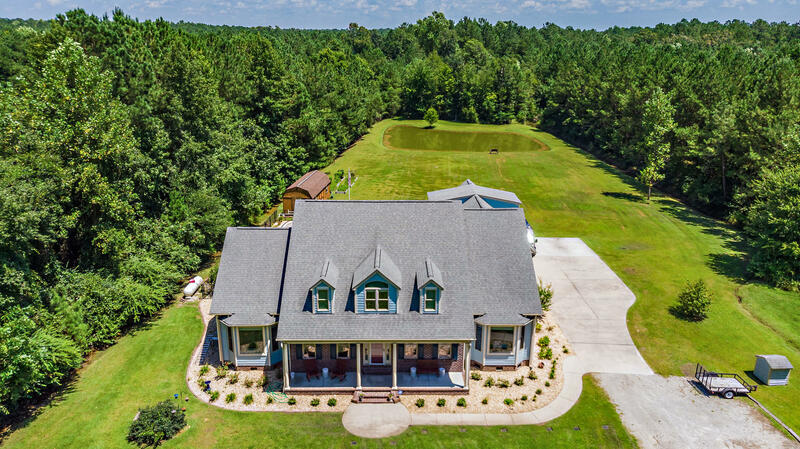 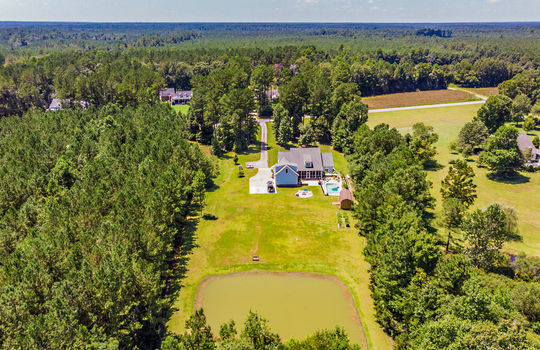 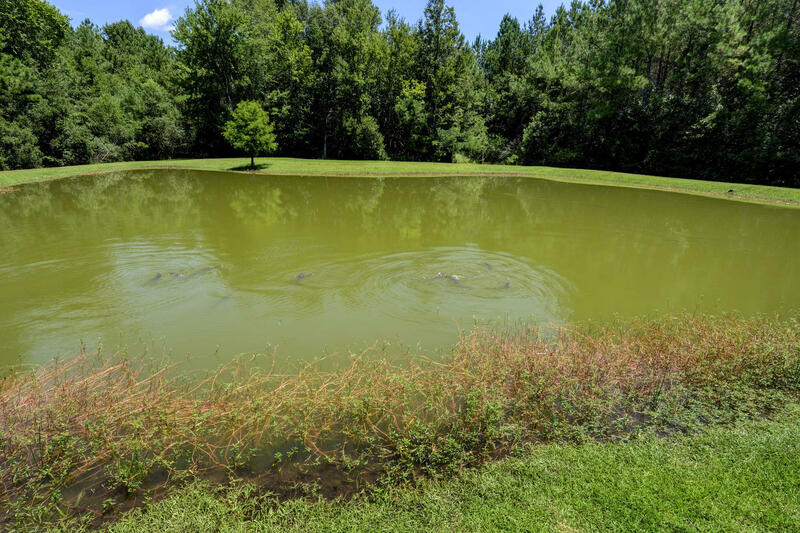 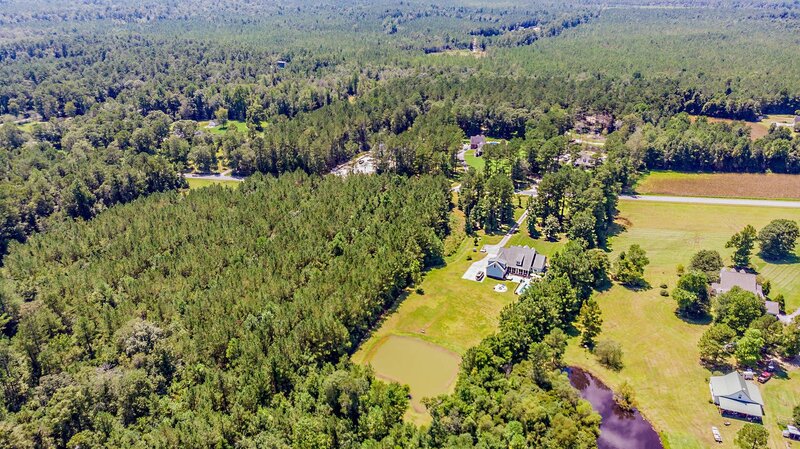 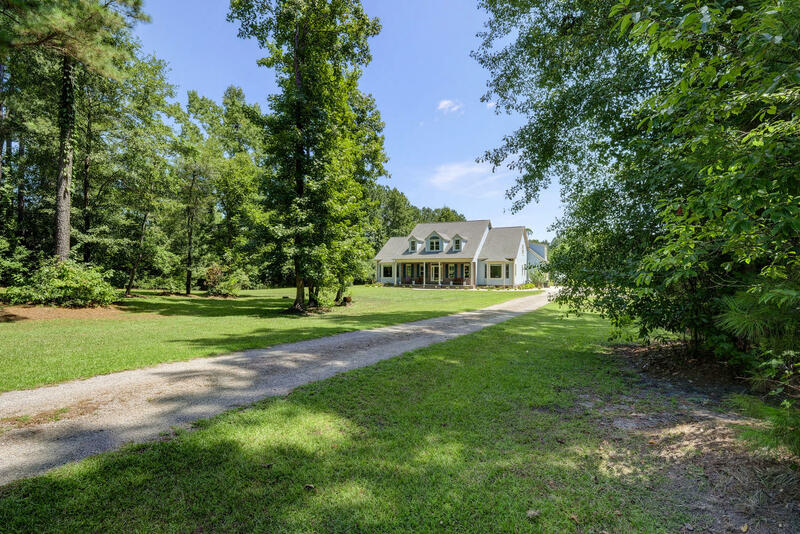 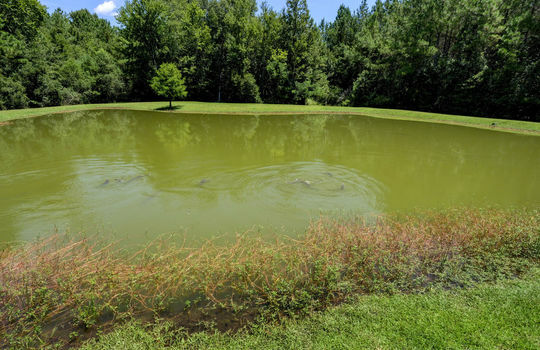 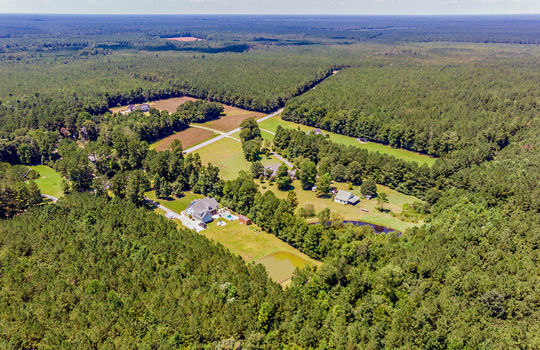 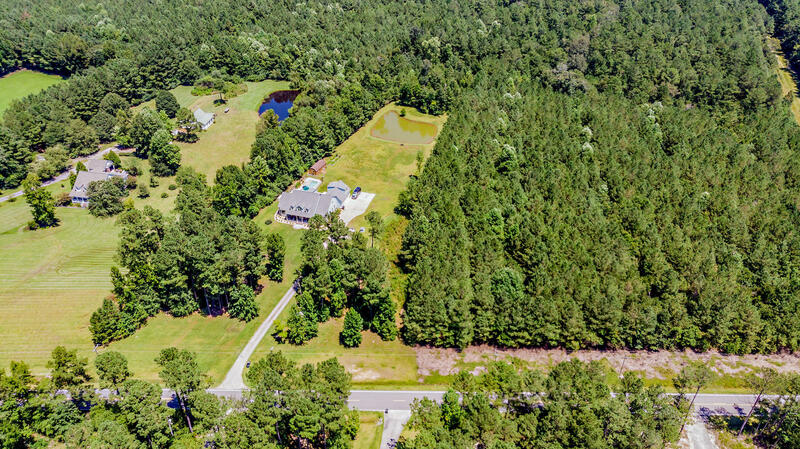 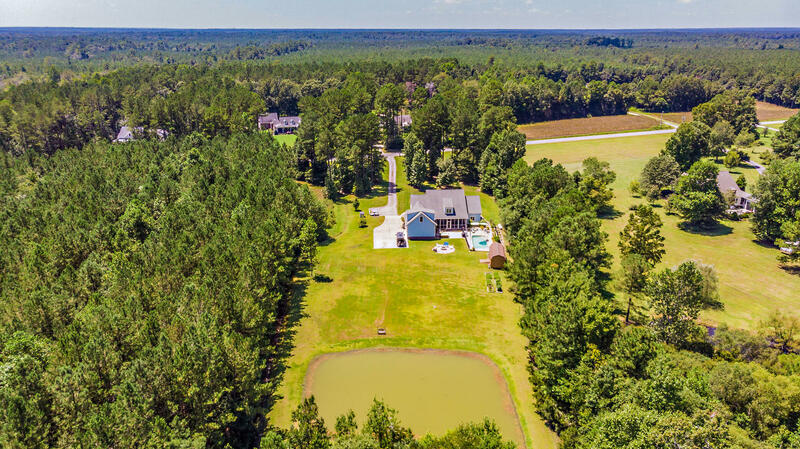 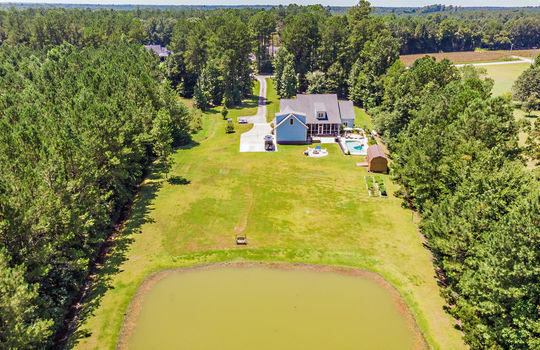 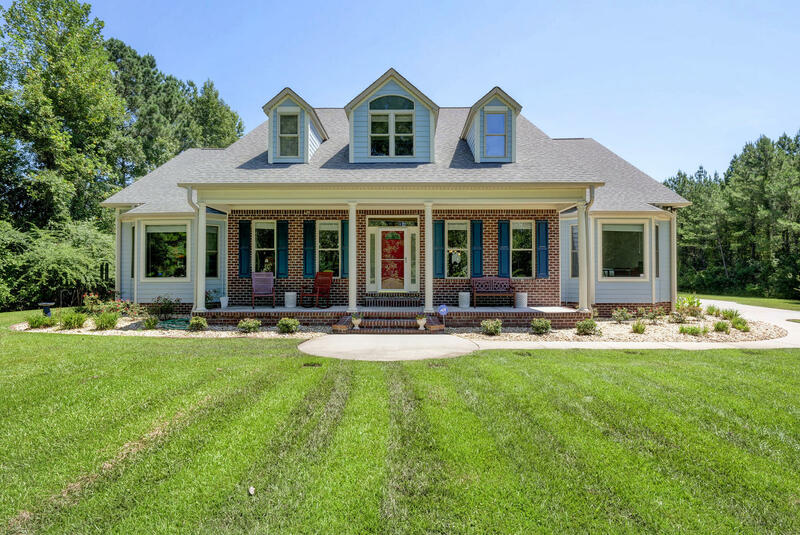 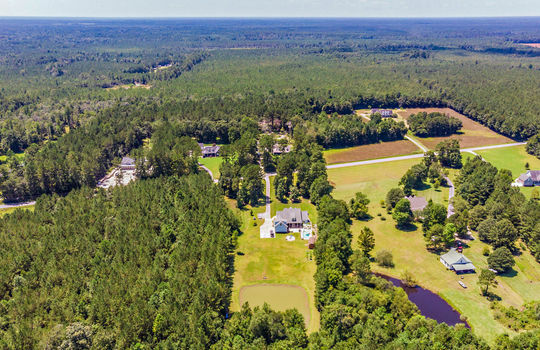 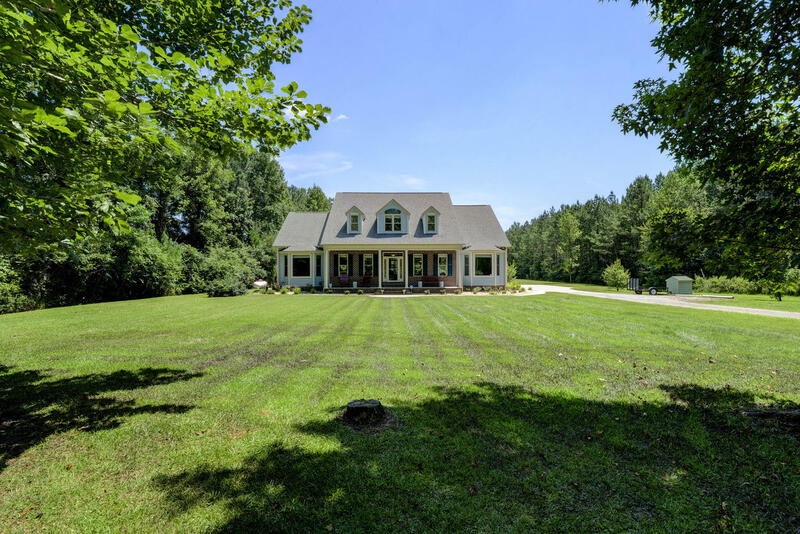 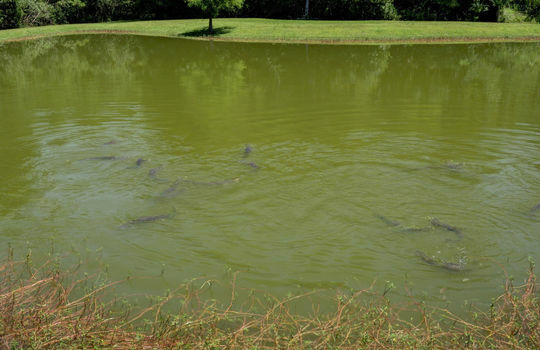 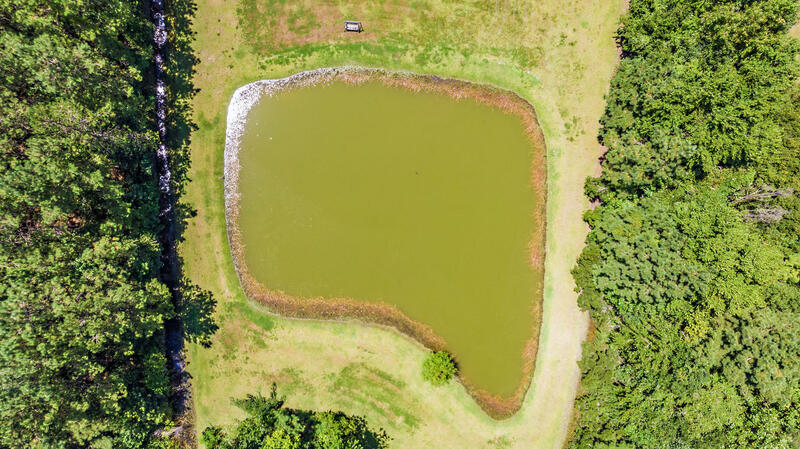 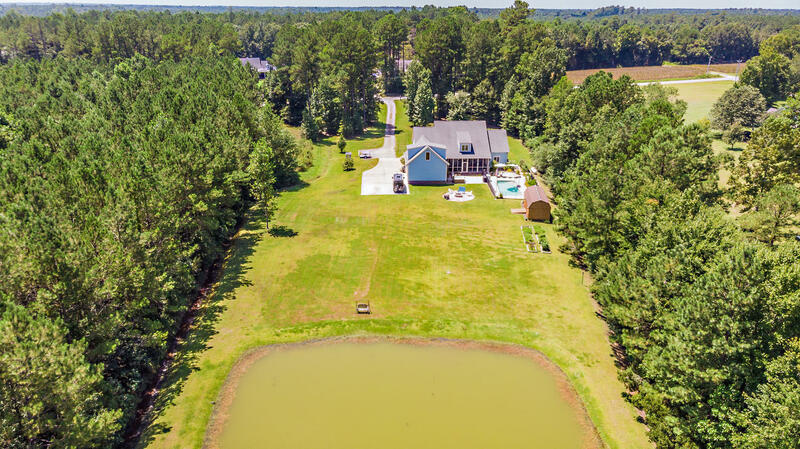 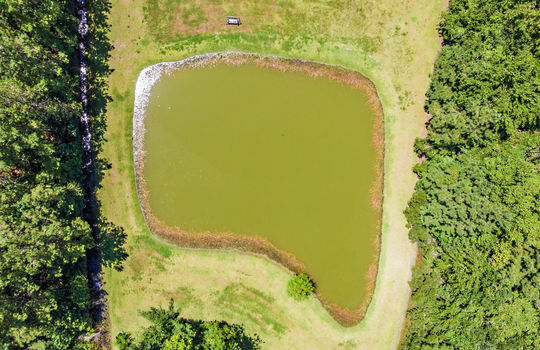 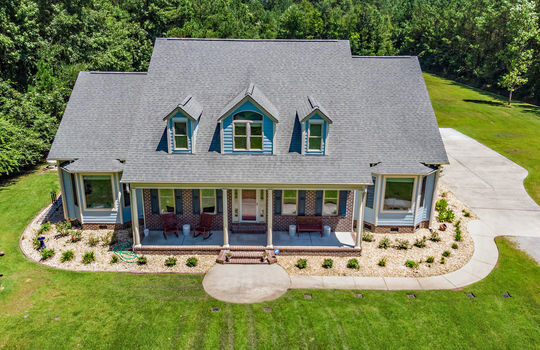 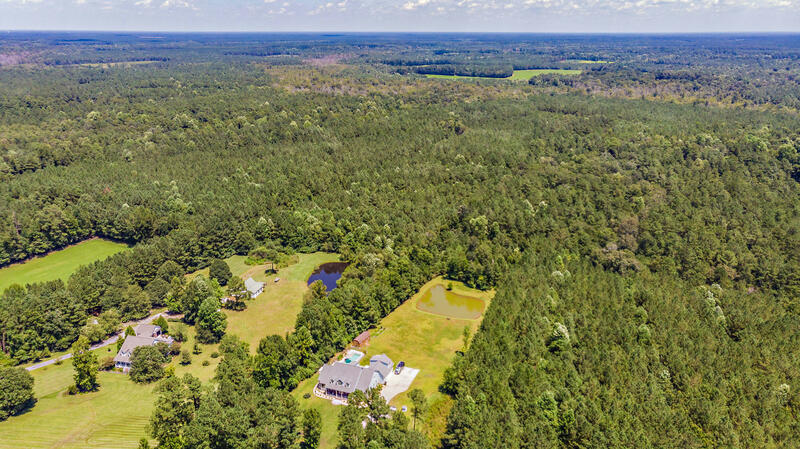 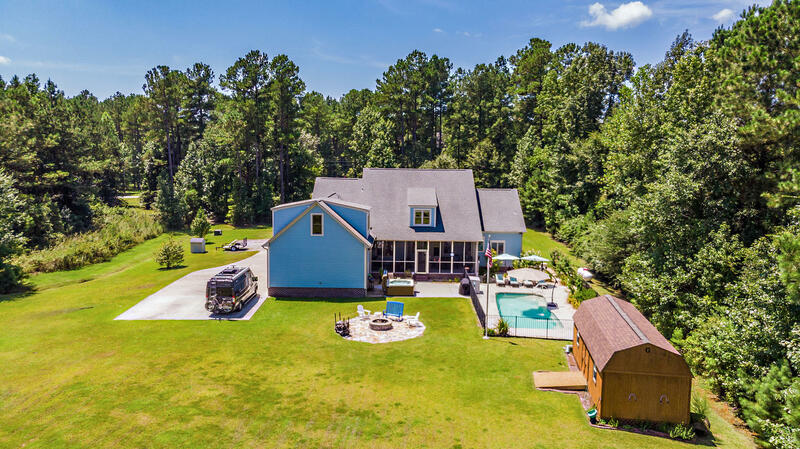 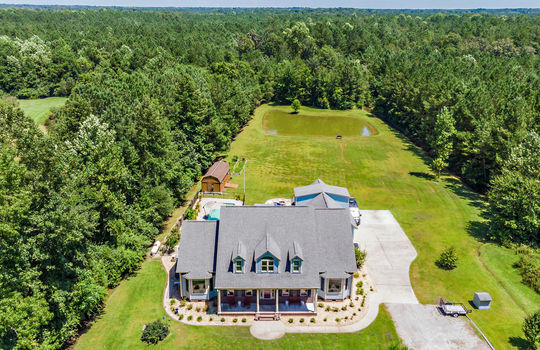 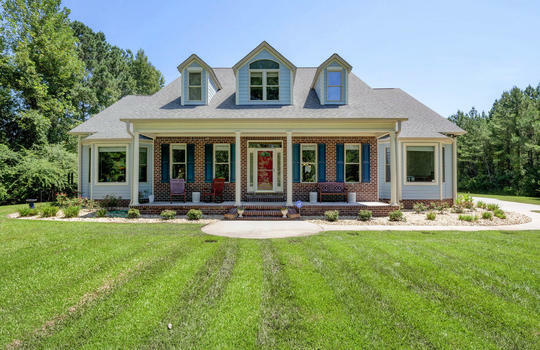 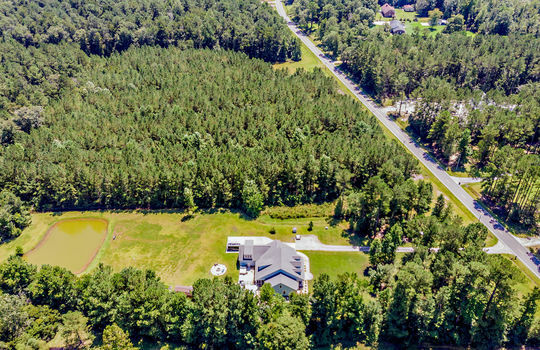 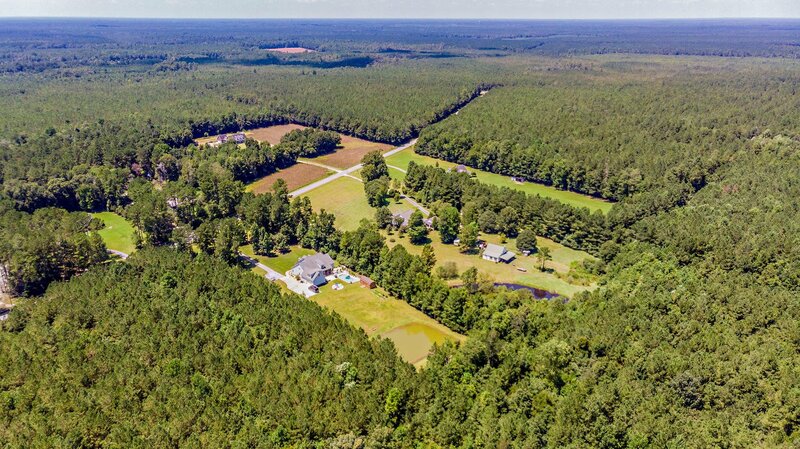 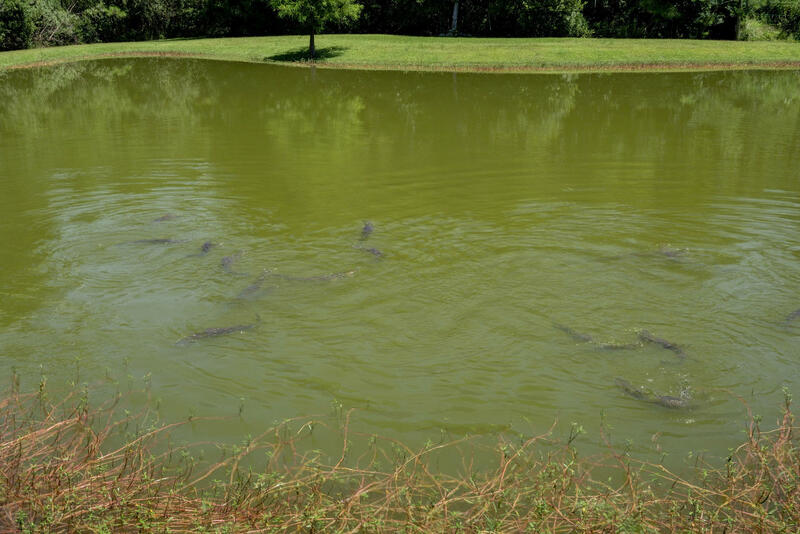 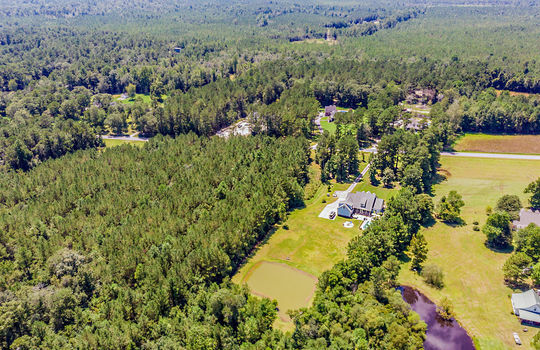 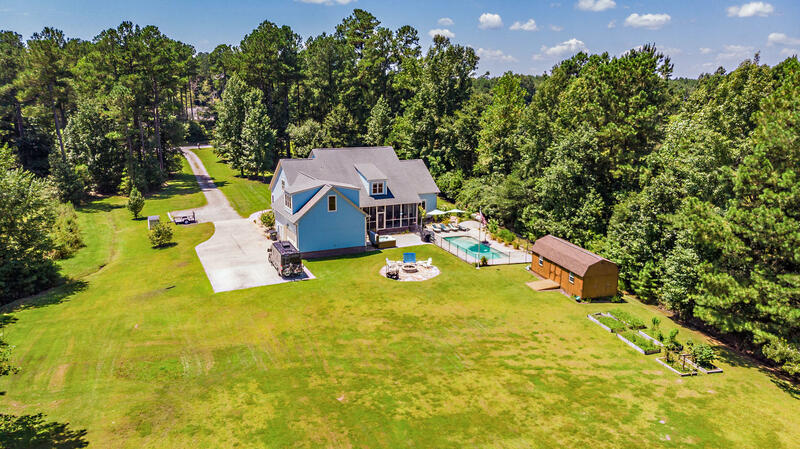 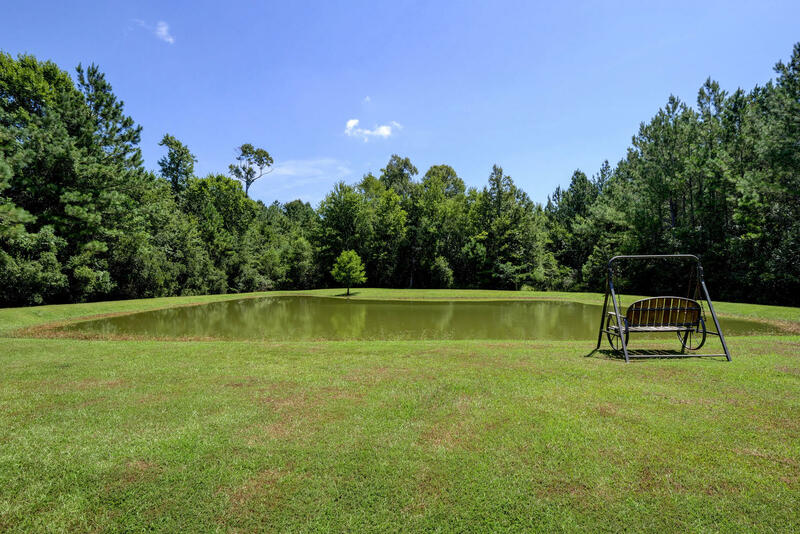 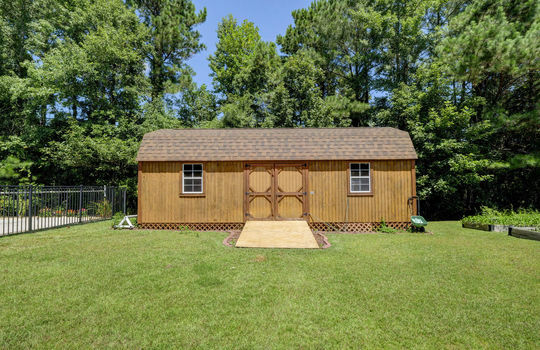 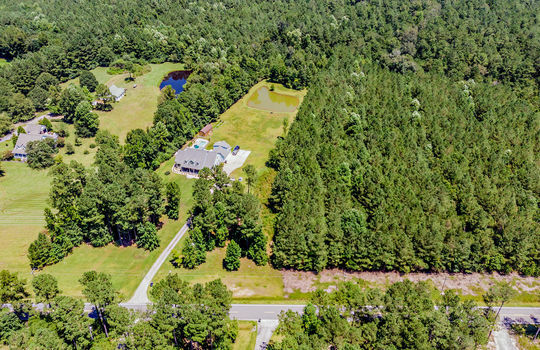 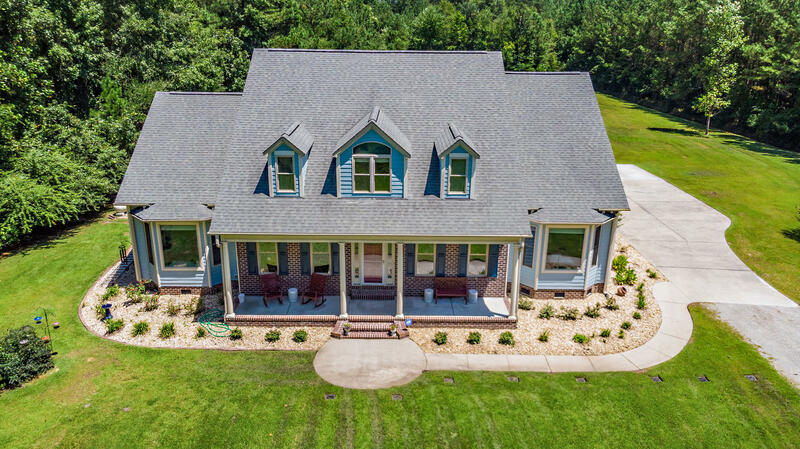 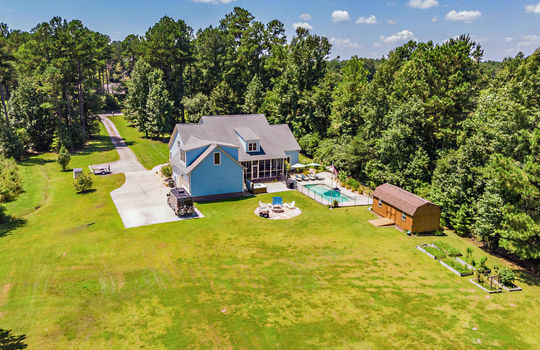 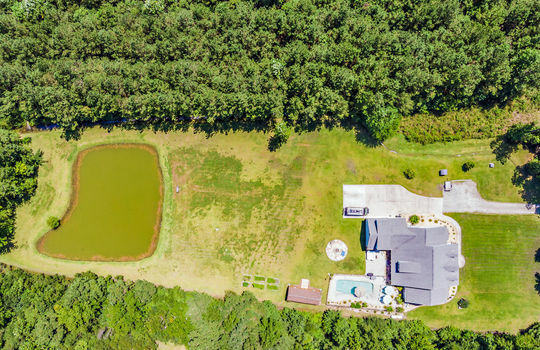 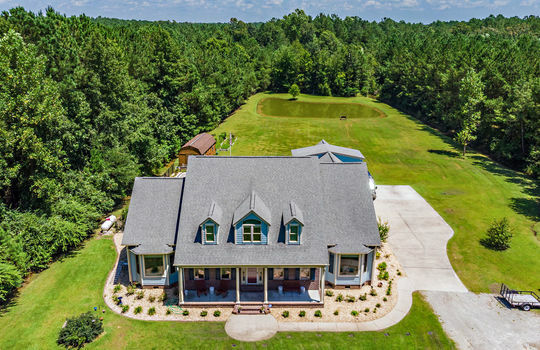 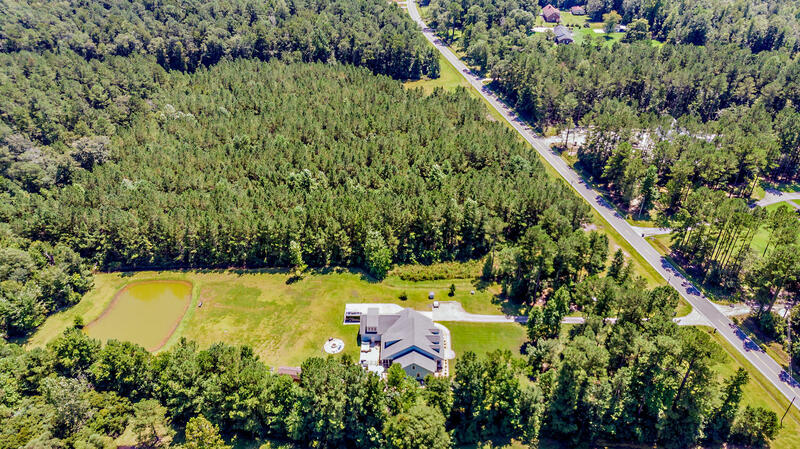 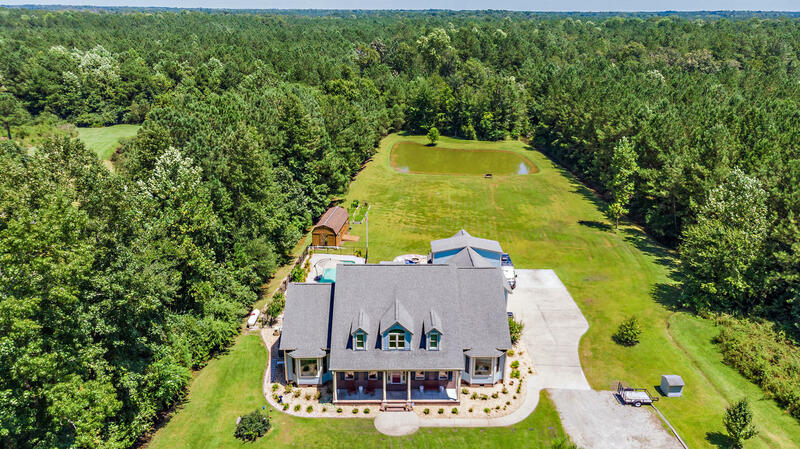 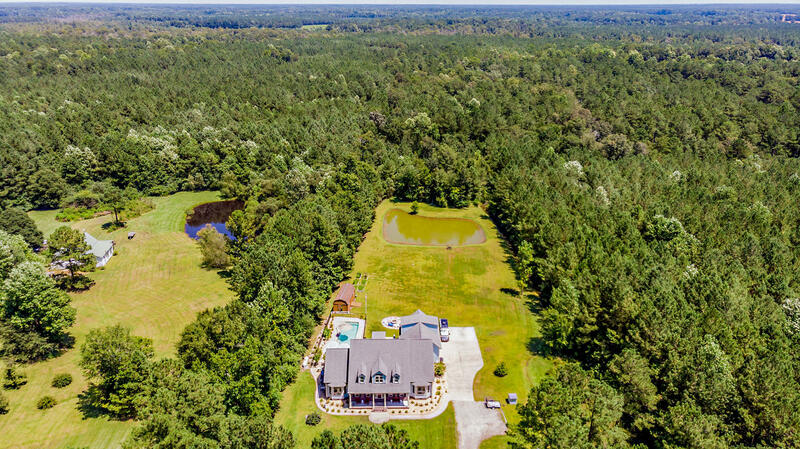 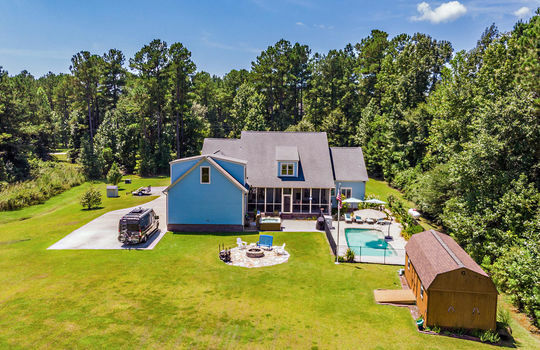 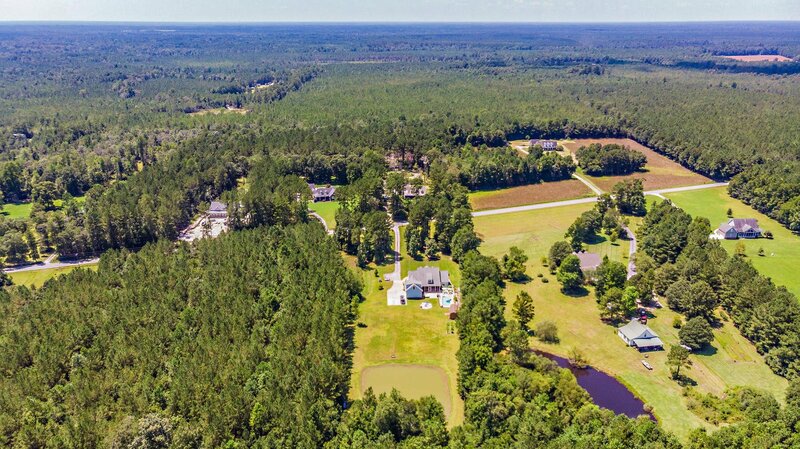 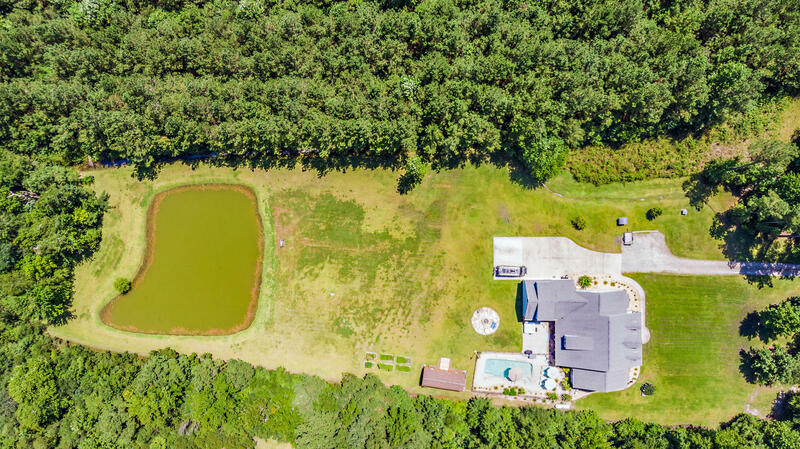 5000+ sq ft of living space on 4.98 acres! 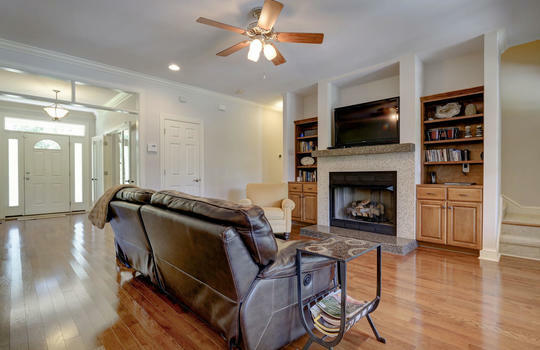 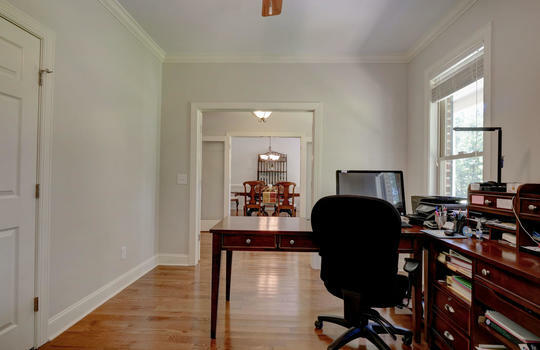 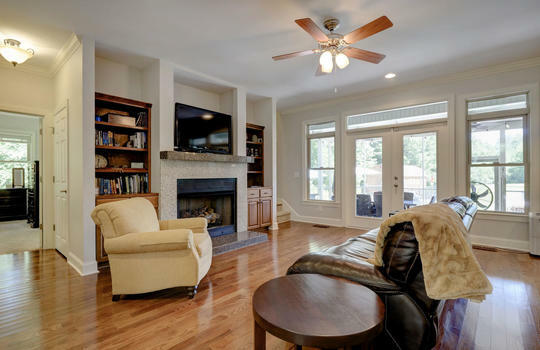 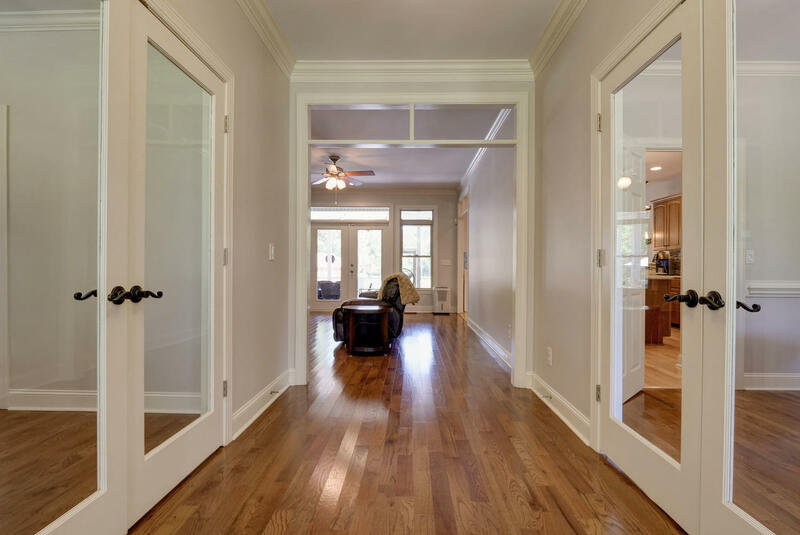 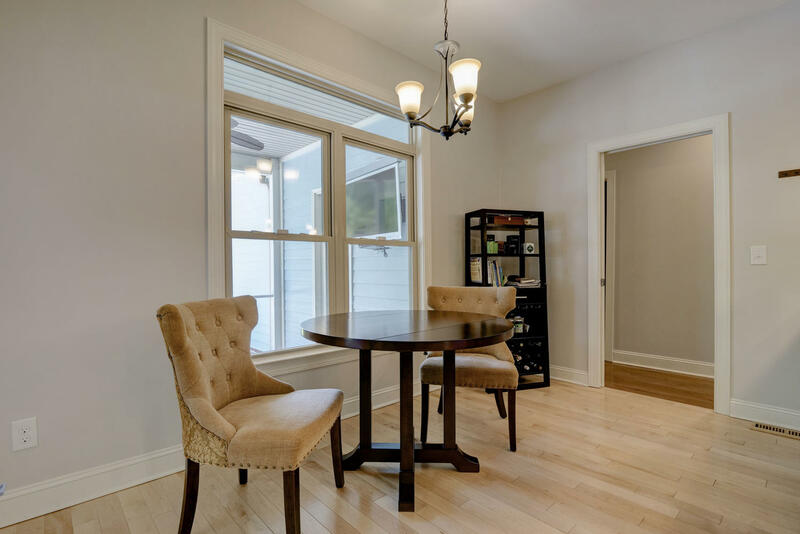 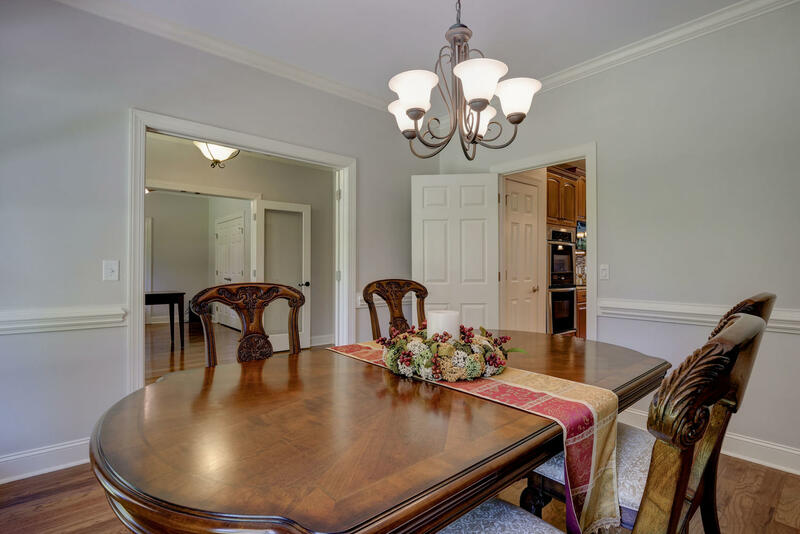 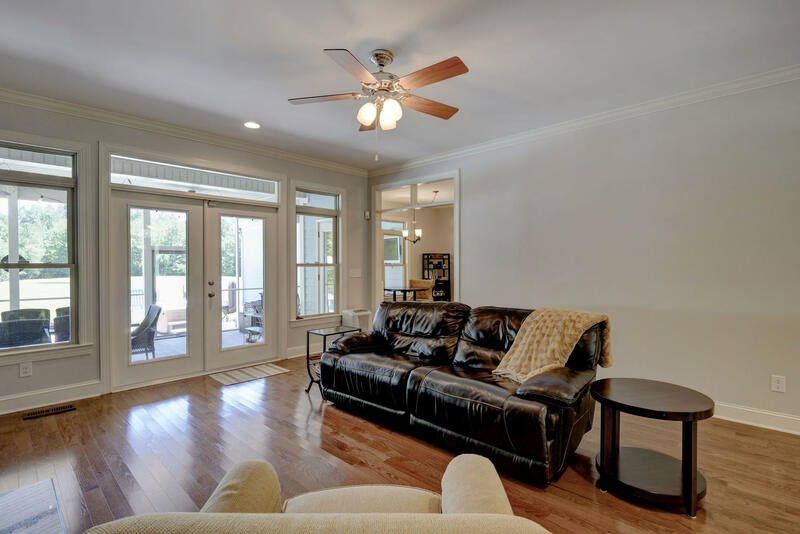 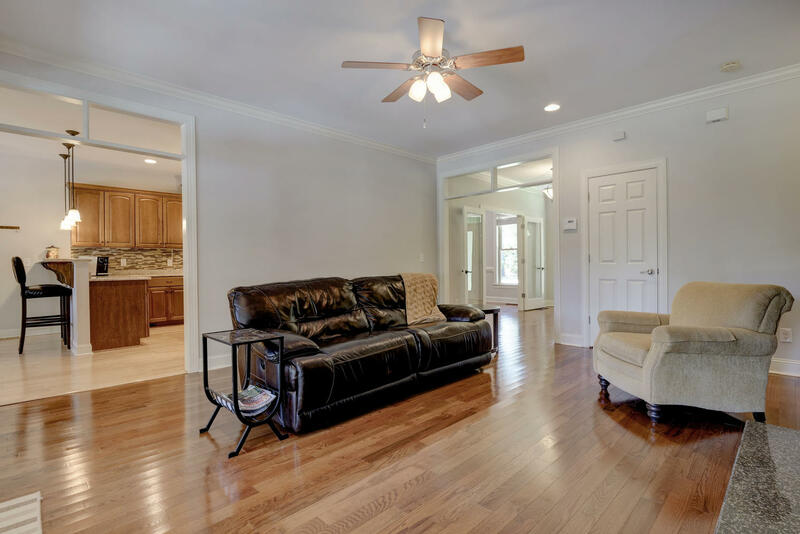 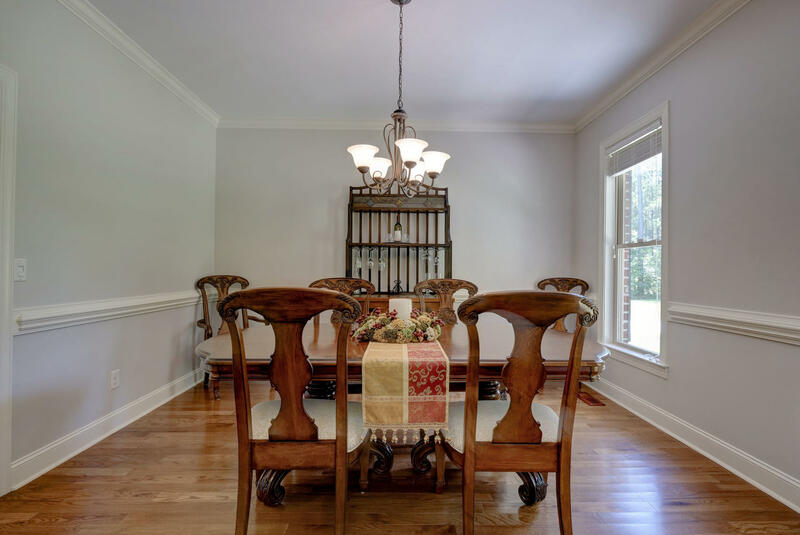 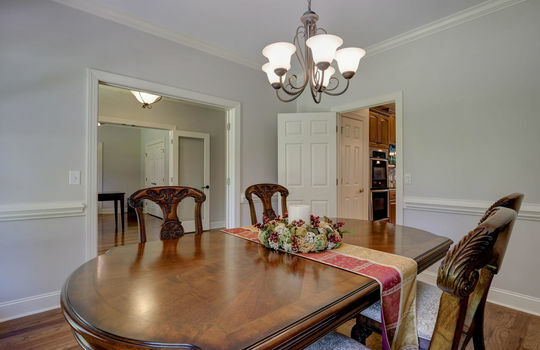 Hardwood floors in living room w/ built-in bookshelves, gas fireplace & French doors that open to a large screen porch. 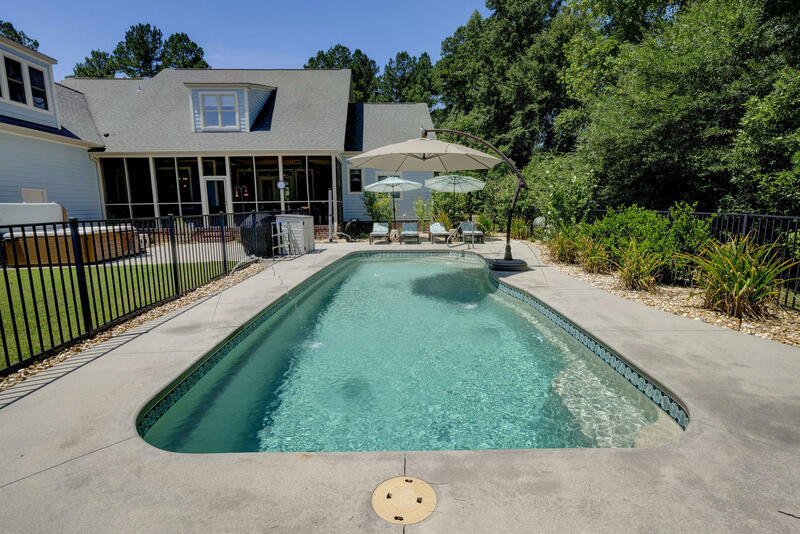 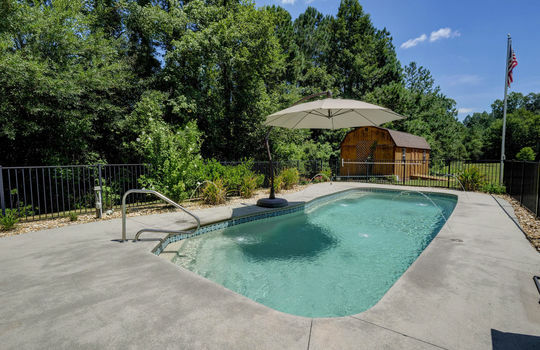 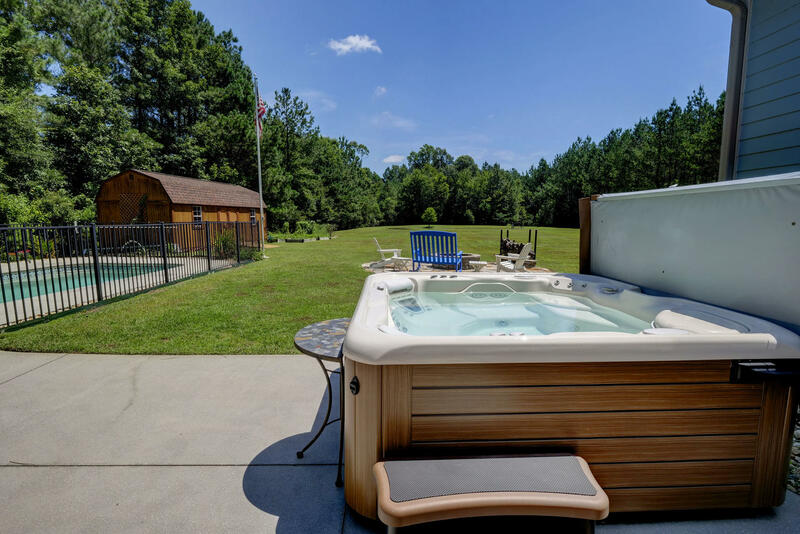 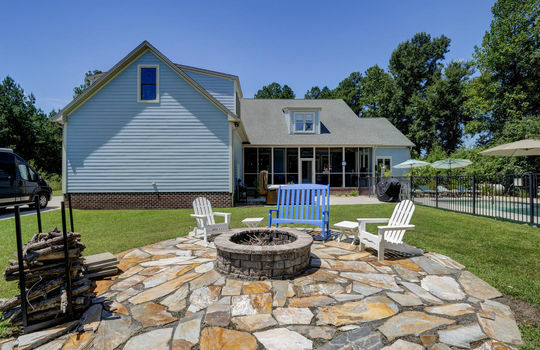 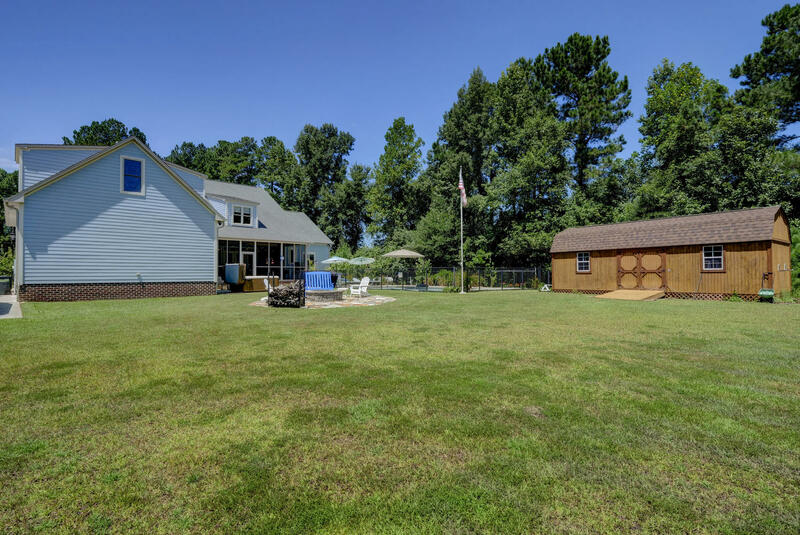 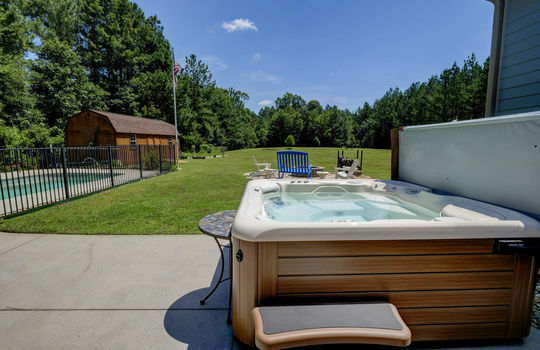 Heated saltwater pool w/ fountains, hot tub, & stocked pond, fire-pit & large shed. 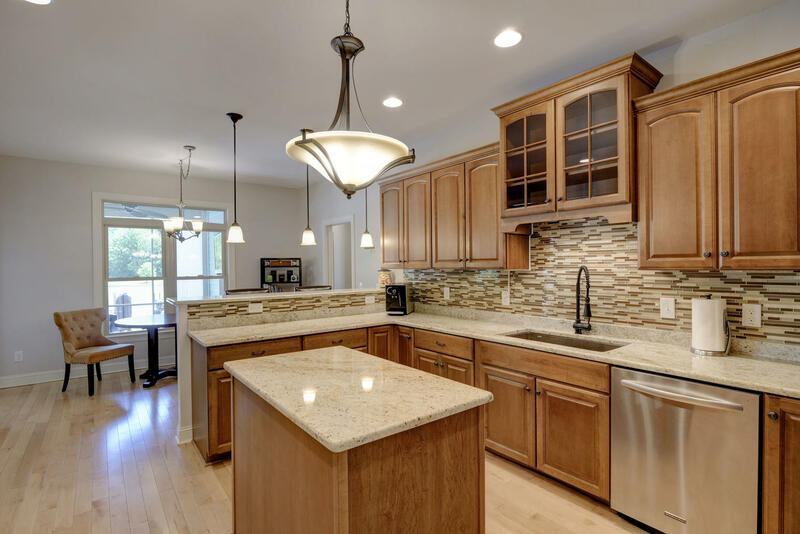 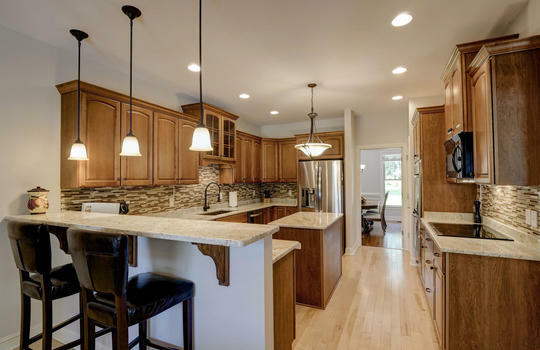 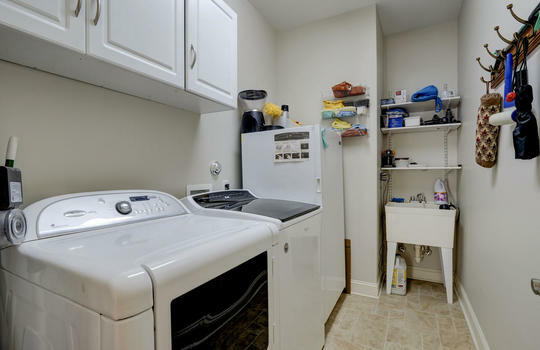 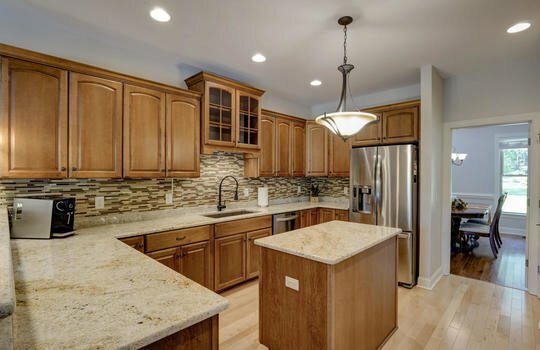 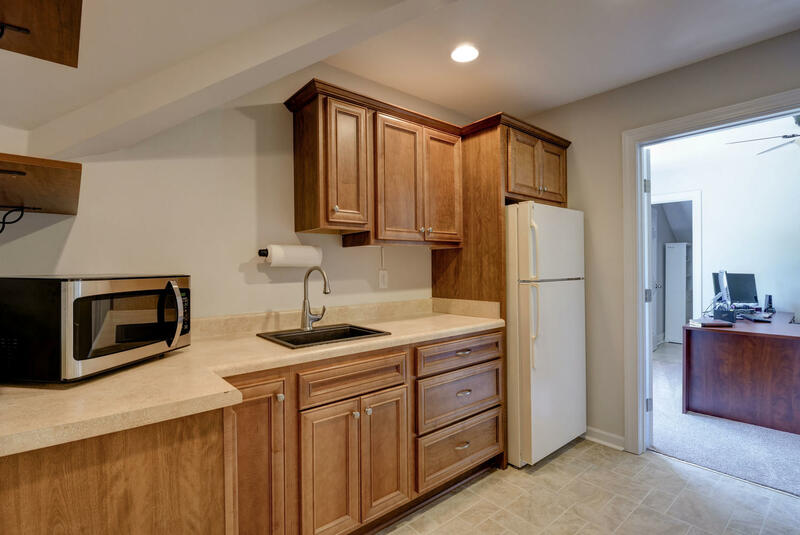 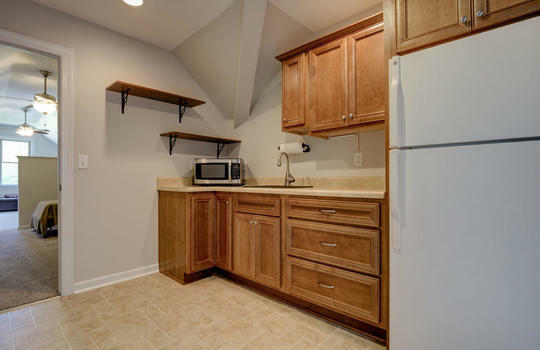 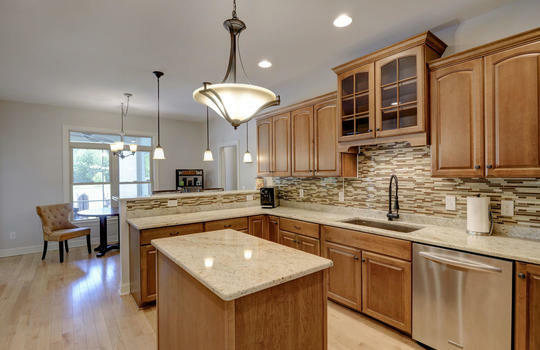 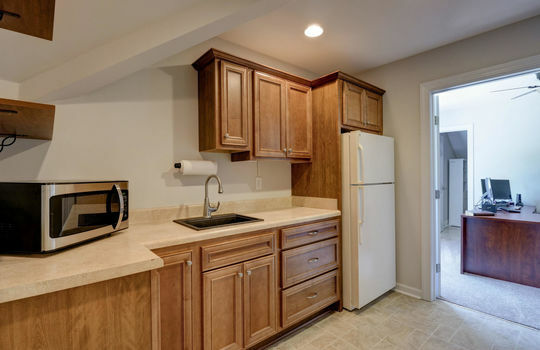 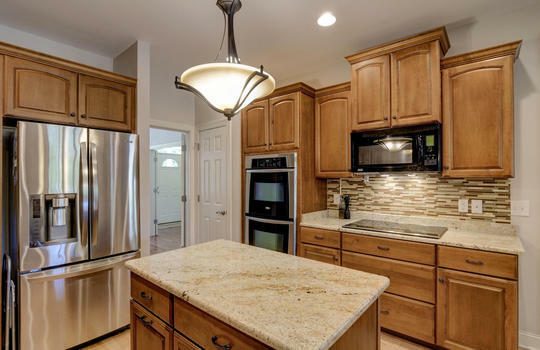 Gourmet kitchen w/ granite countertops, tile backsplash, stainless-steel appliances, an induction cooktop, & double oven. 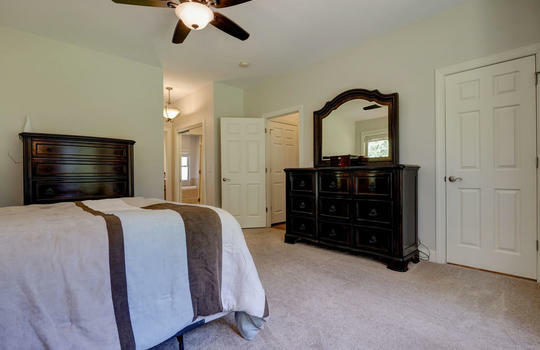 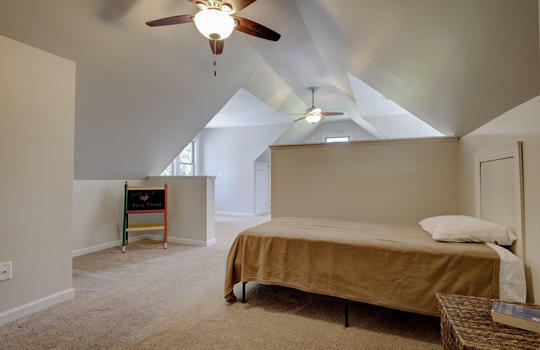 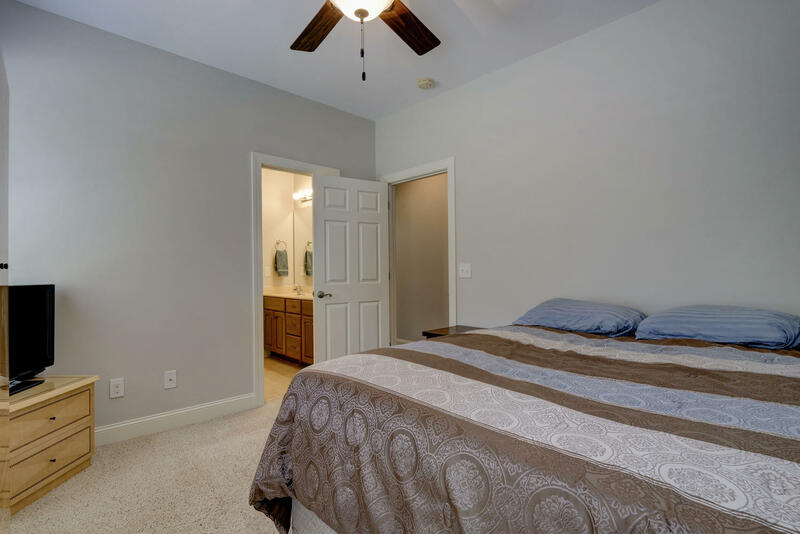 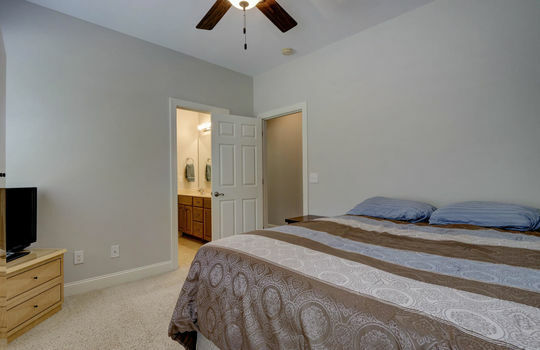 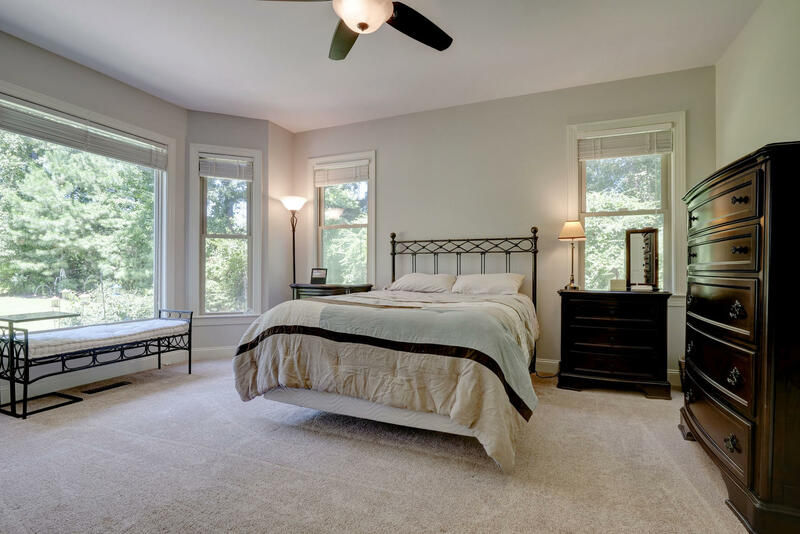 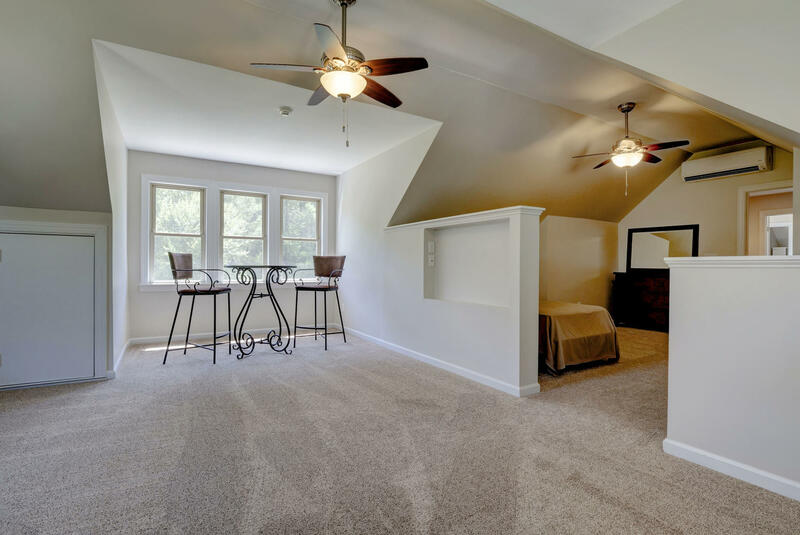 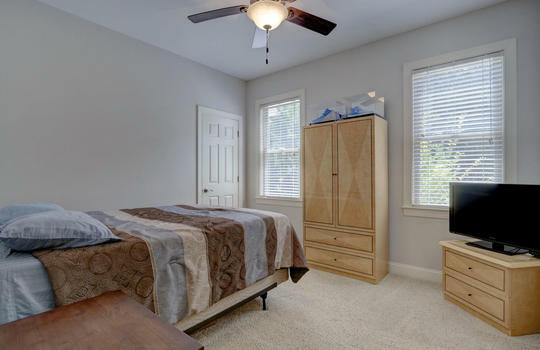 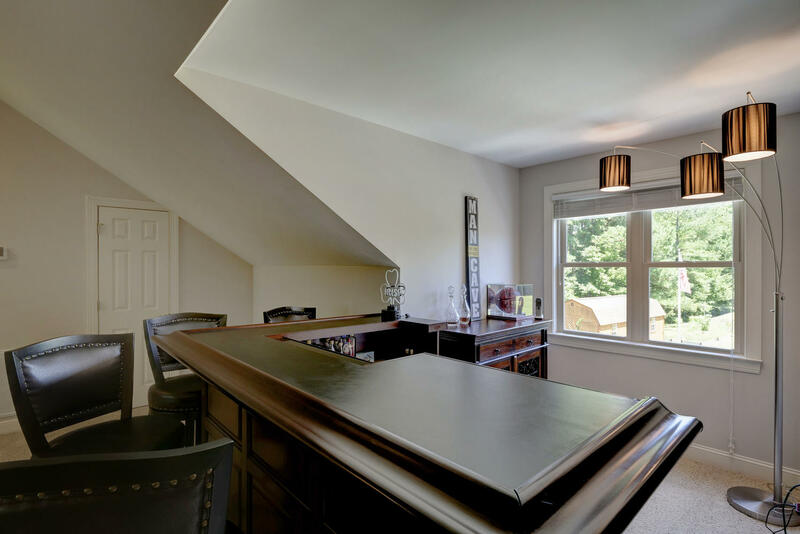 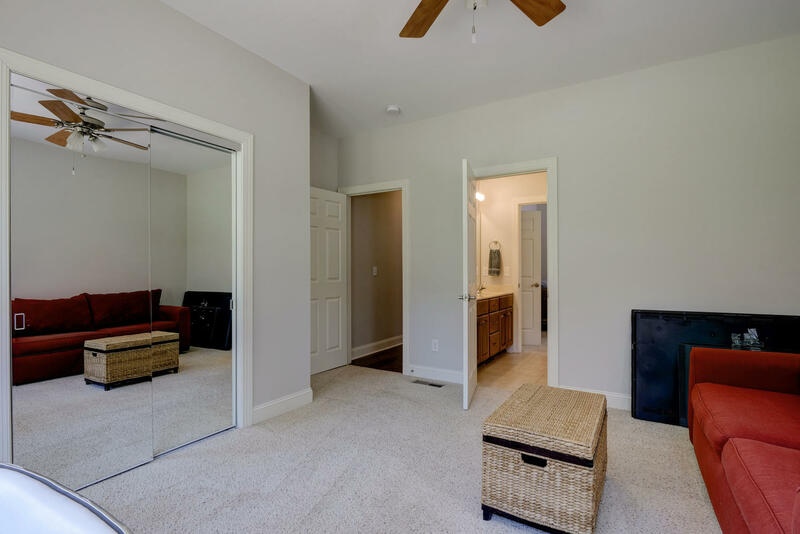 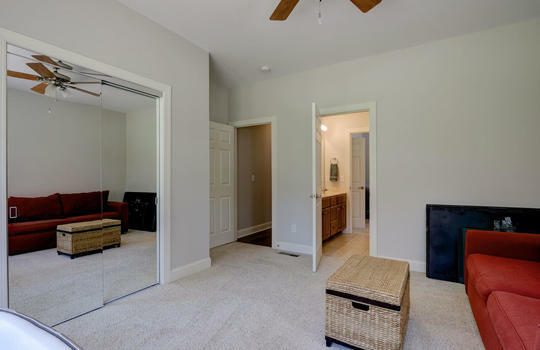 Spacious main level master bedroom w/ bay window, his & hers closets. 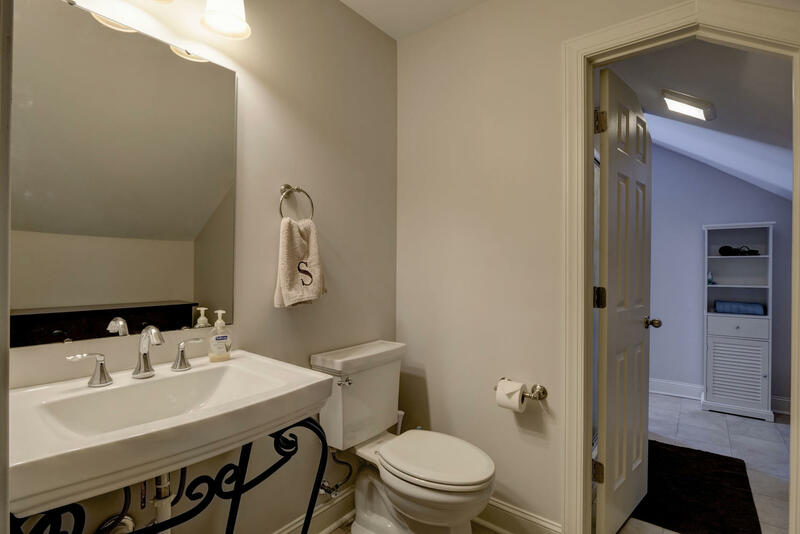 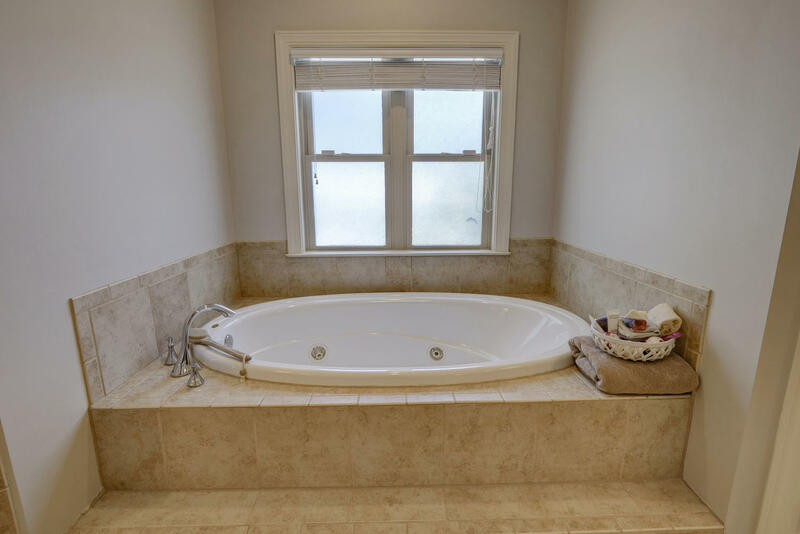 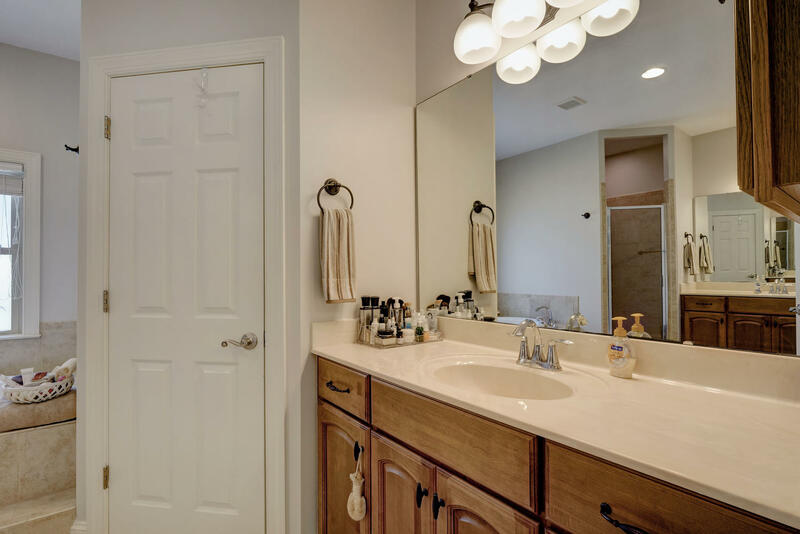 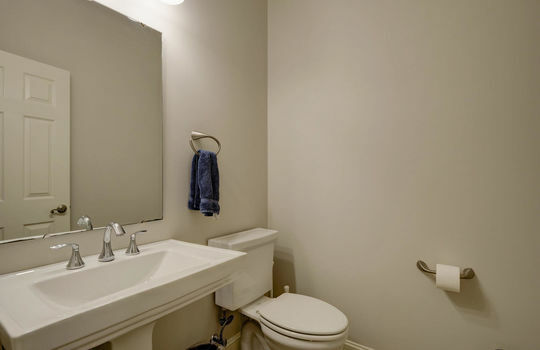 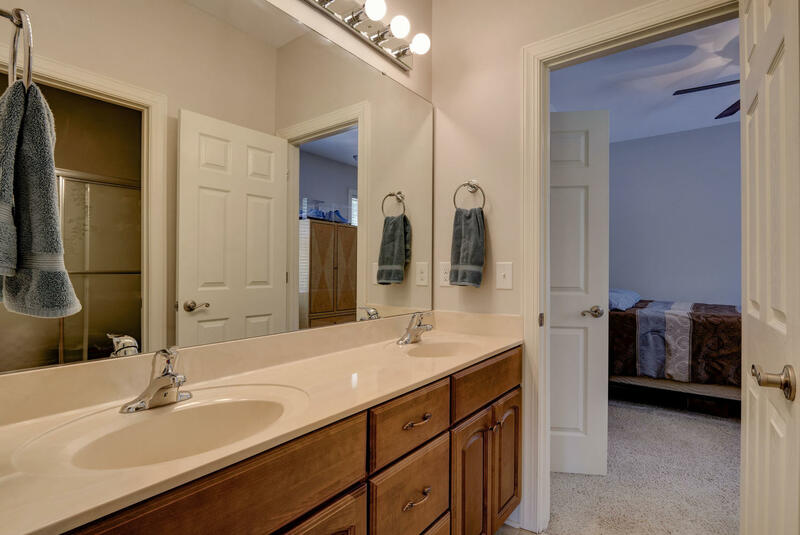 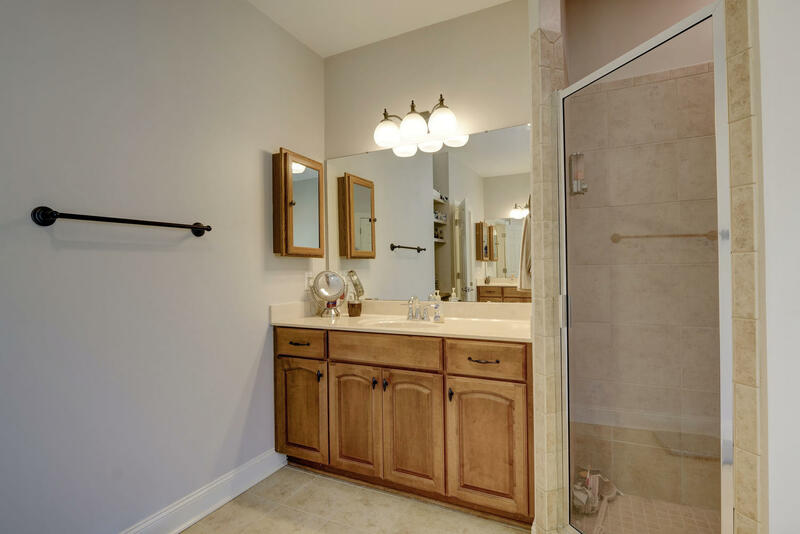 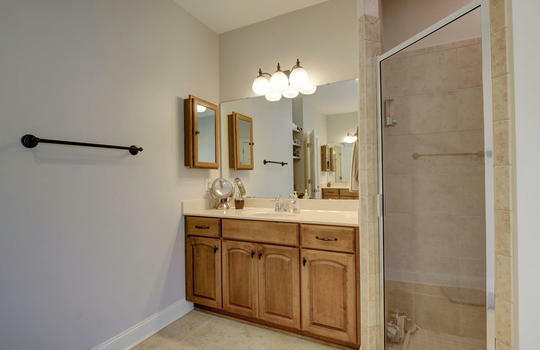 Master bath w/ jacuzzi tub, walk in shower & dual vanities. 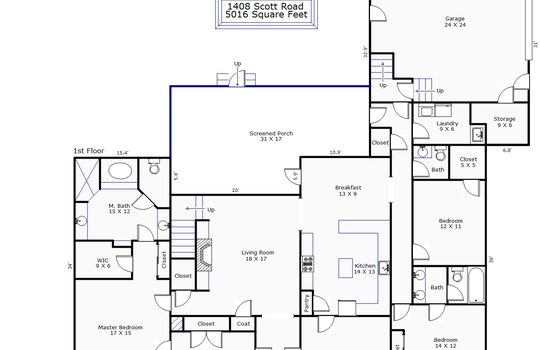 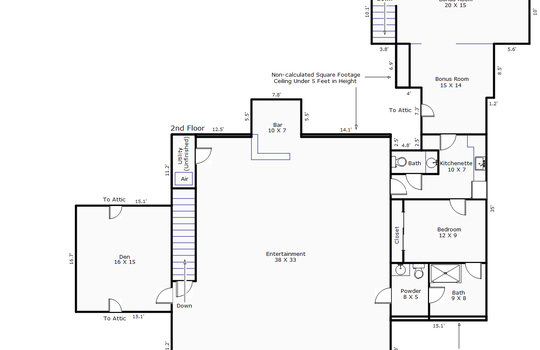 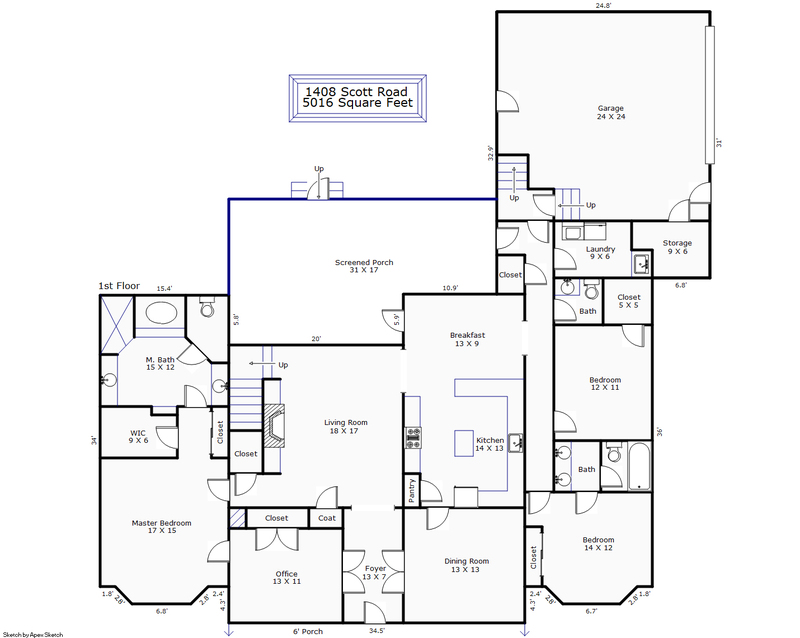 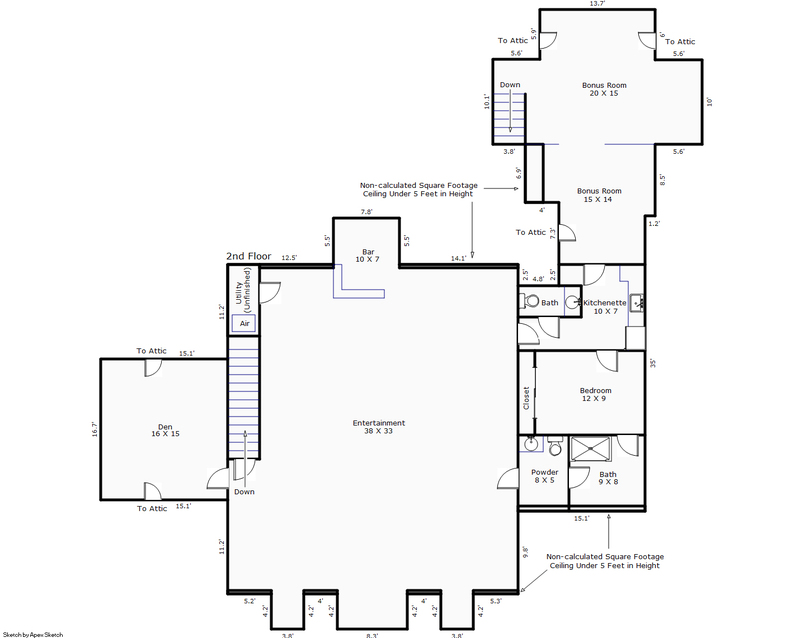 Split bedroom plan w/ 2 bedrooms & a jack & jill bath. 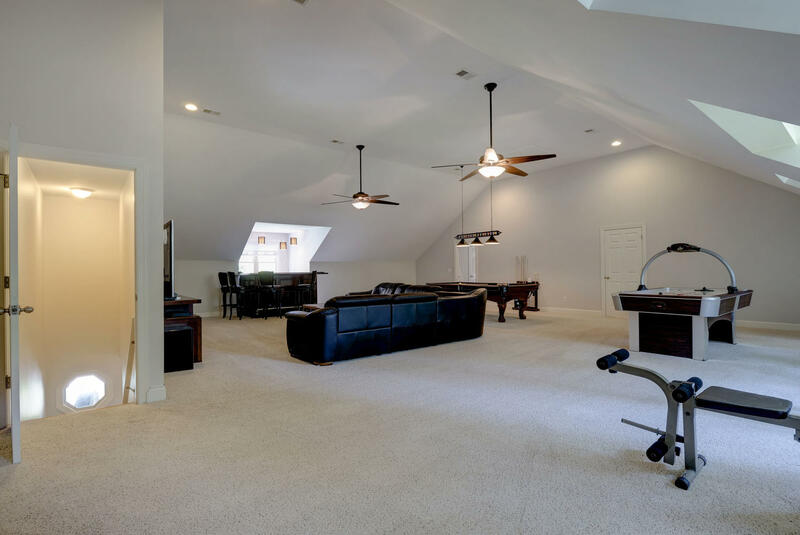 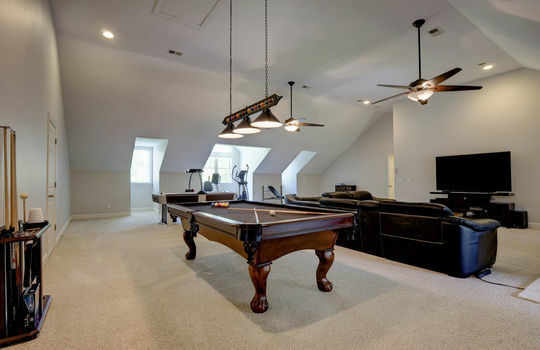 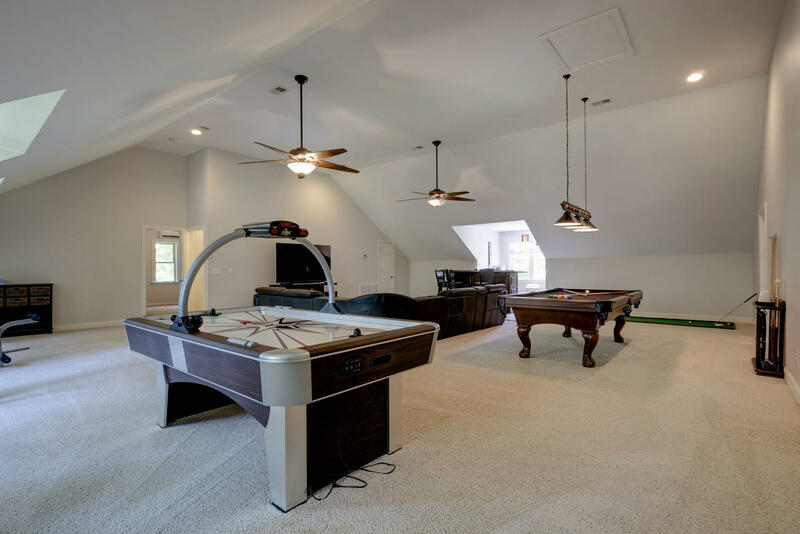 Enormous recreation room w/ a bar and room for pool table, air hockey, etc. 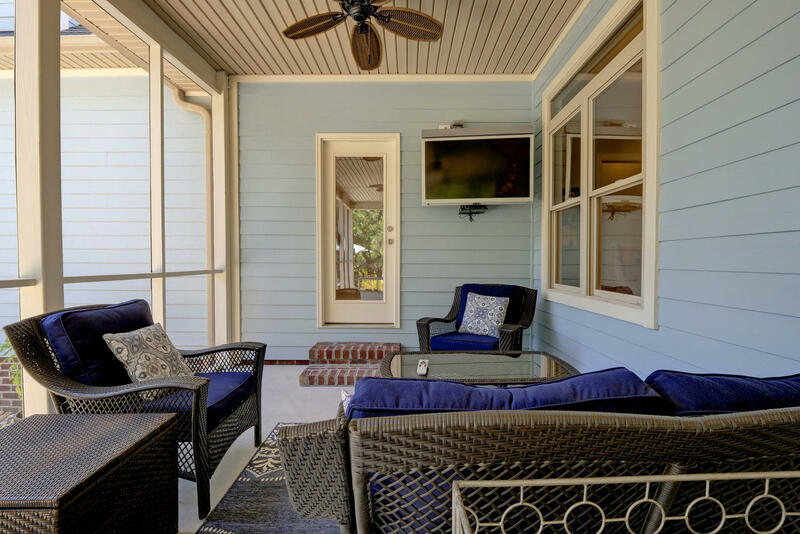 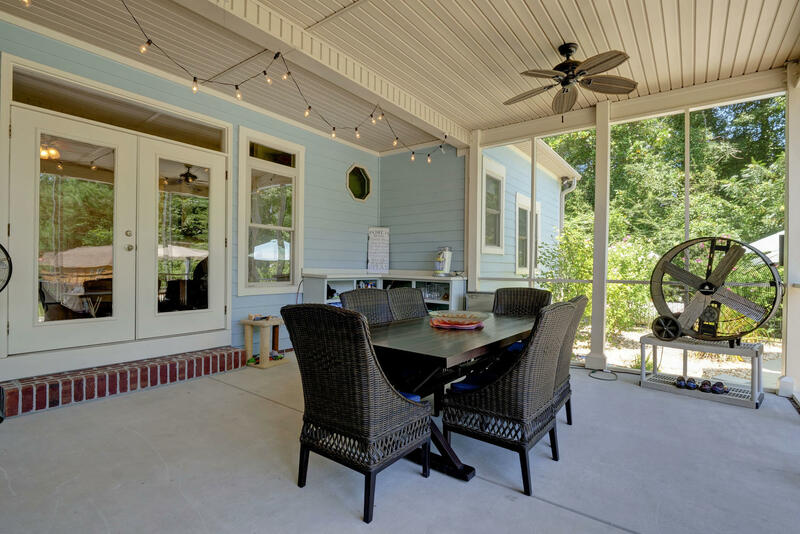 Upper level has a kitchenette, a full & a half bath & an in-law suite. 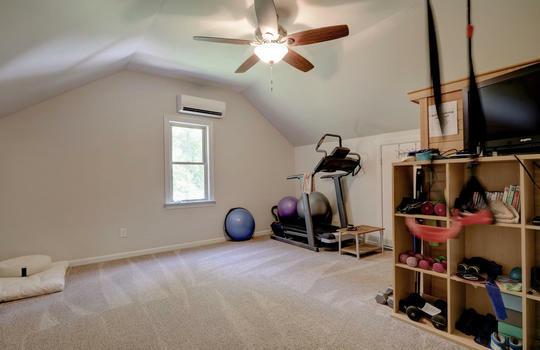 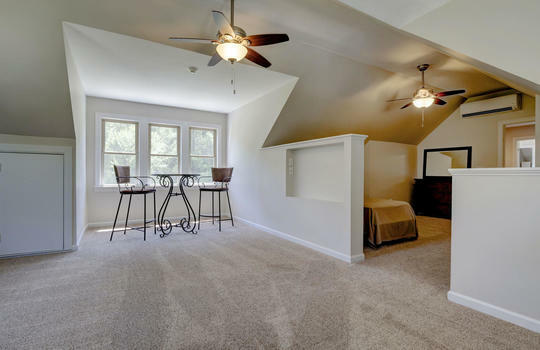 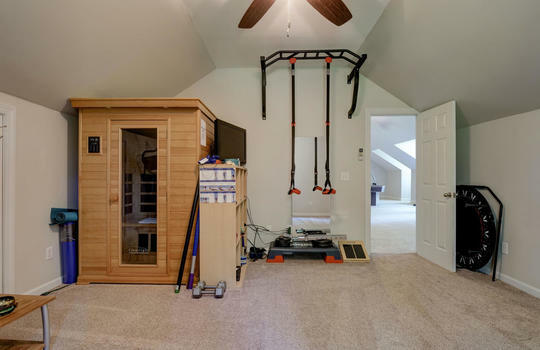 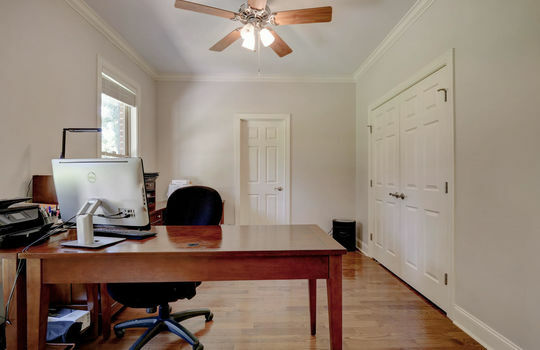 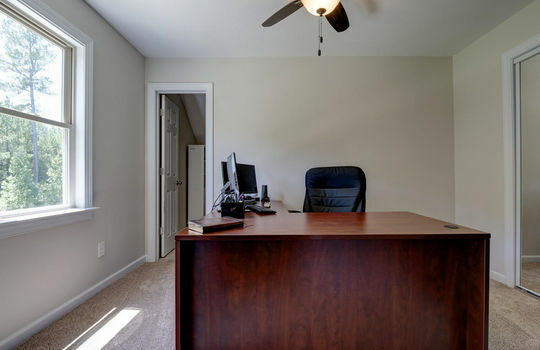 2 additional rooms can be used as bedrooms, home office or home gym. 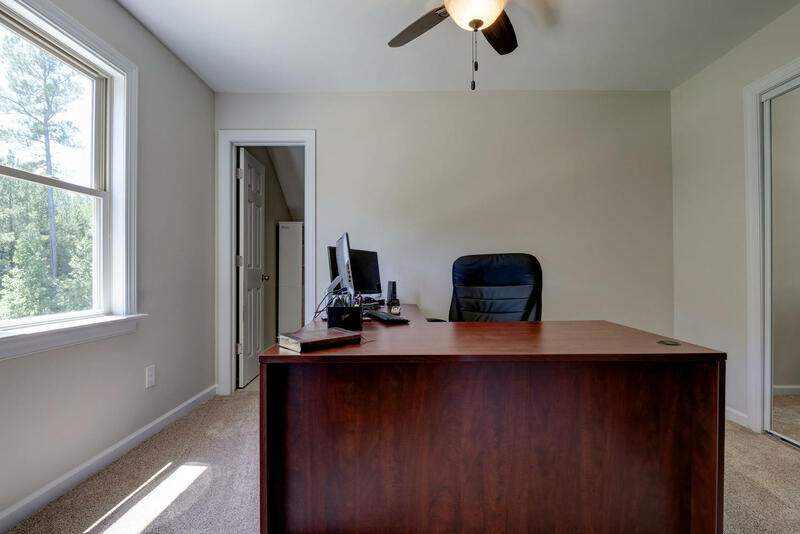 We always recommend contacting the school system to verify all schooling options.